Hi, everyone and Happy New Year! 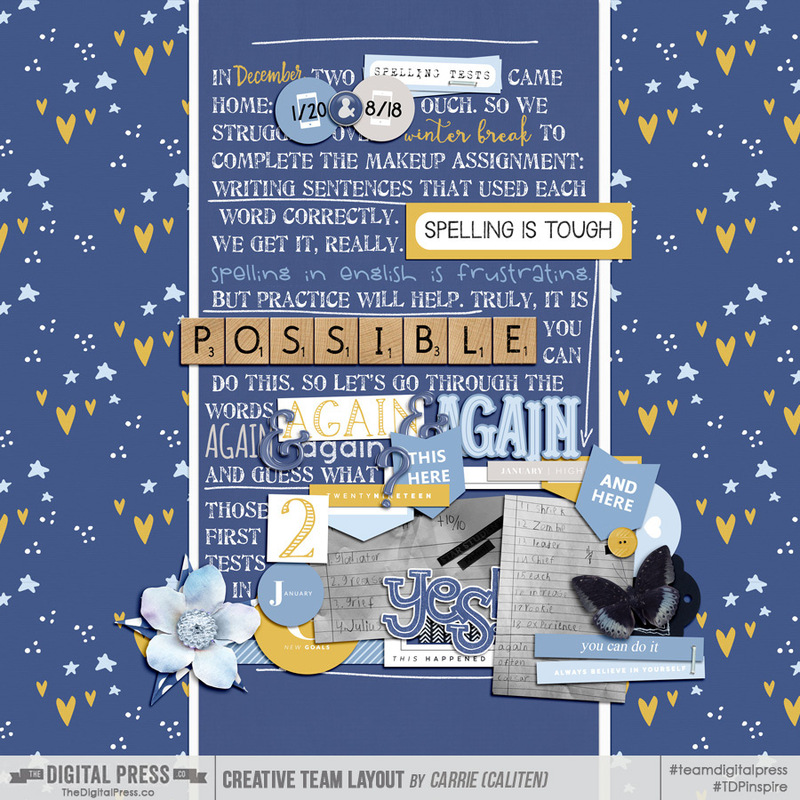 Jan here, to bring you a super fun challenge for January -- The Ransom Note Challenge! A Ransom Note is created when words or letters are cut randomly from a magazine or newspaper in order to avoid using recognizable handwriting. In typography, the ransom note effect is the result of using an excessive number of juxtaposed typefaces. So, our Ransom Note Challenge will require you not only to include at least 50+ words of journaling (minimum -- can be more, if desired!) 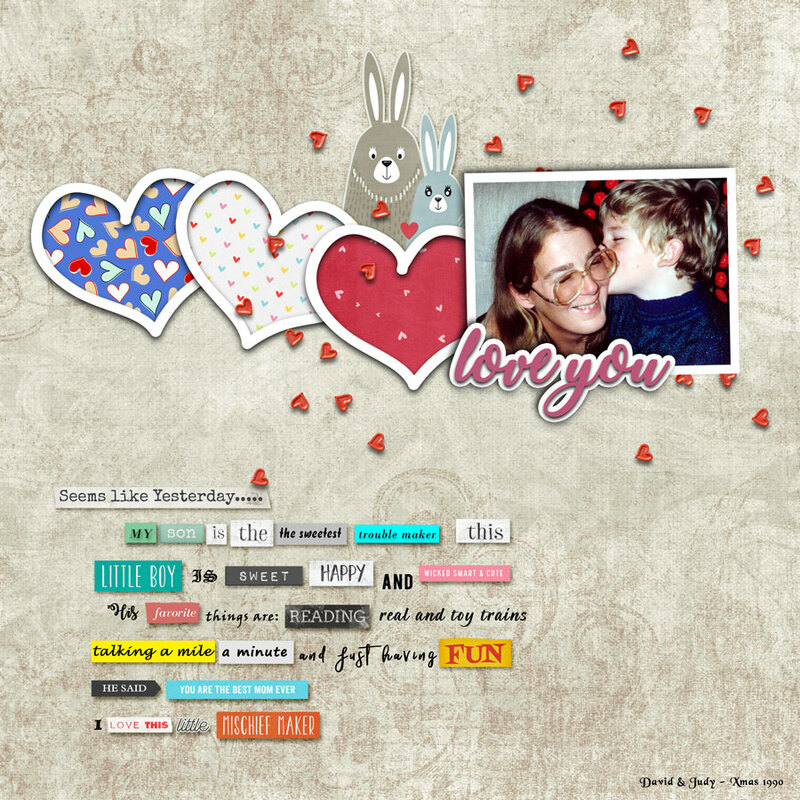 on your layout, but to also mix various alphas and word strips into the text, as well. 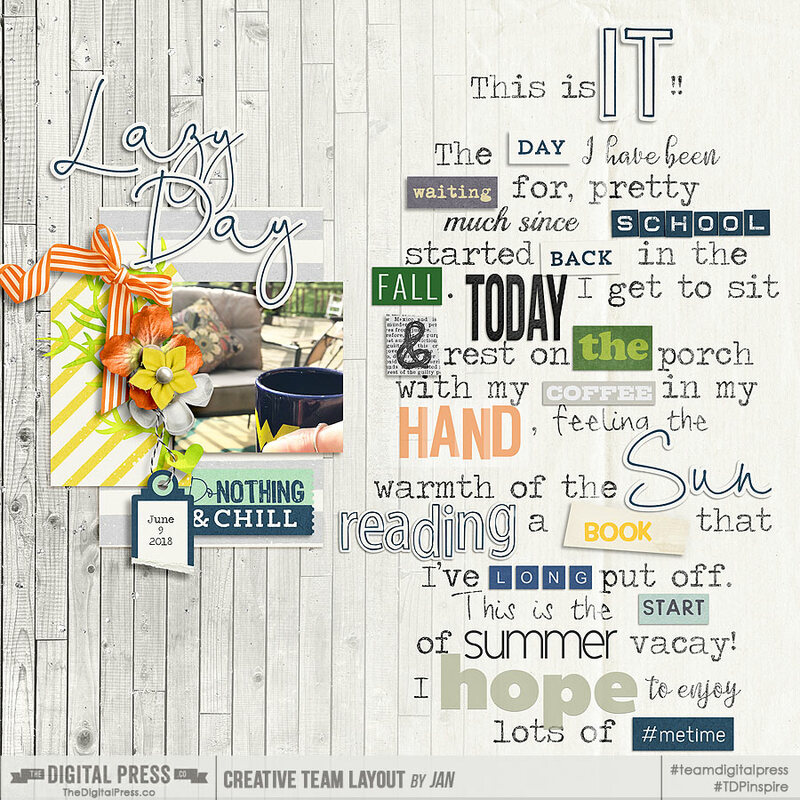 Your layout should shoot for having at least 25% of its journaling made up of the random alphas and word strips -- with the other 75%, max, being a font (or fonts) of your choice. 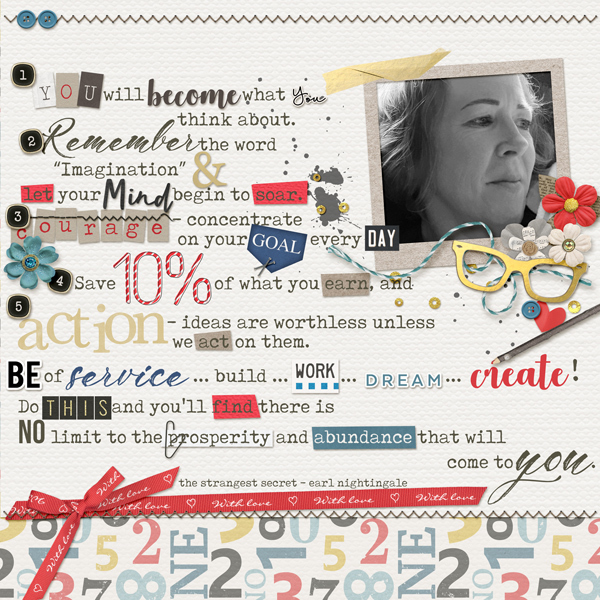 25% of your journaling should be a mix of digital alphabets & word strips. Your layout must be loaded into the gallery no later than 11:59pm ET on Jan. 31st, 2019. Last edited by Laura Passage; 01-07-2019, 04:13 PM. Love it!! Super fun!! Wish I had thought to make my own word strips haha!! Thanks for playing! This was a time consuming layout for me. What a challenge. It looks amazing!! Thank you for playing along! !